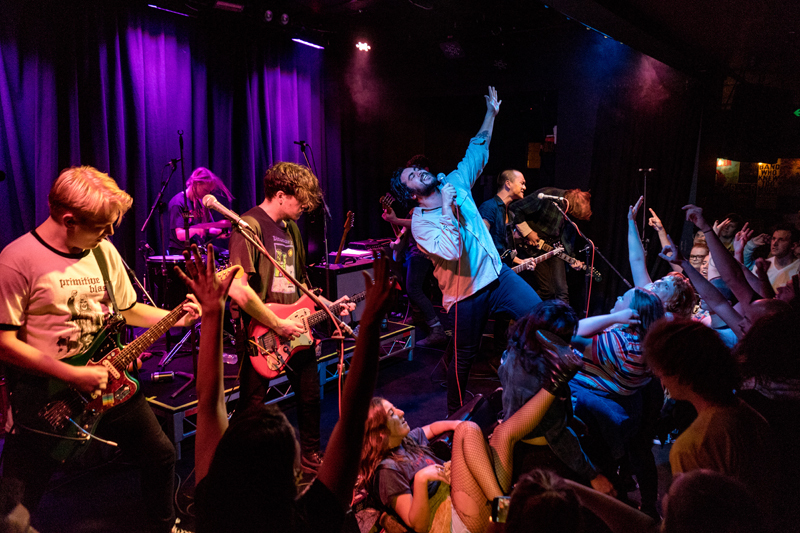 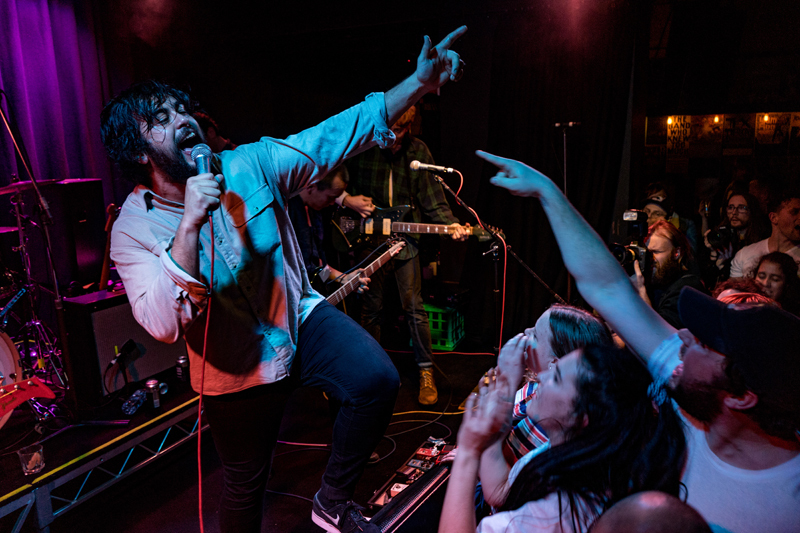 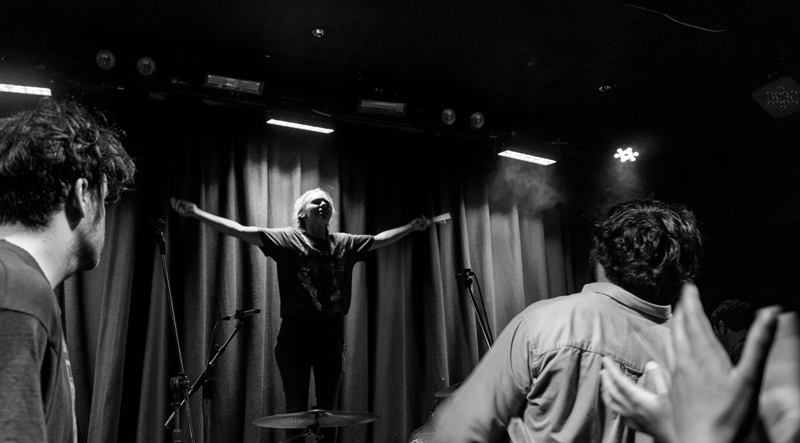 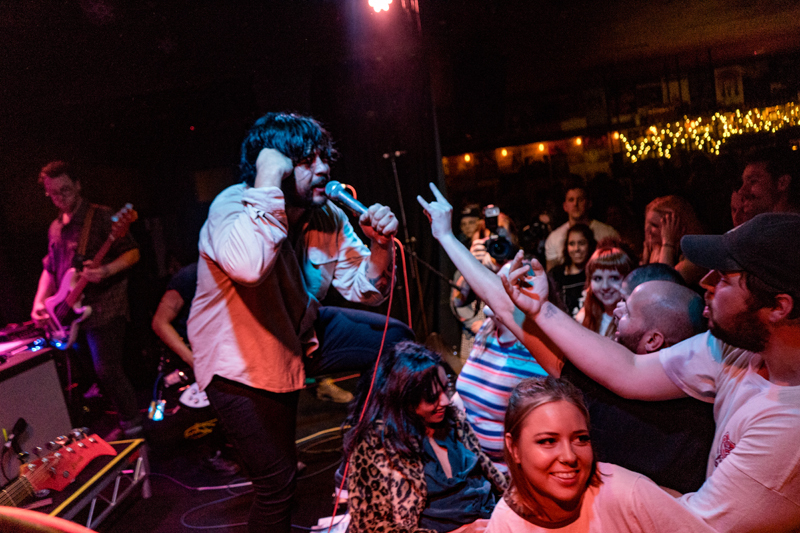 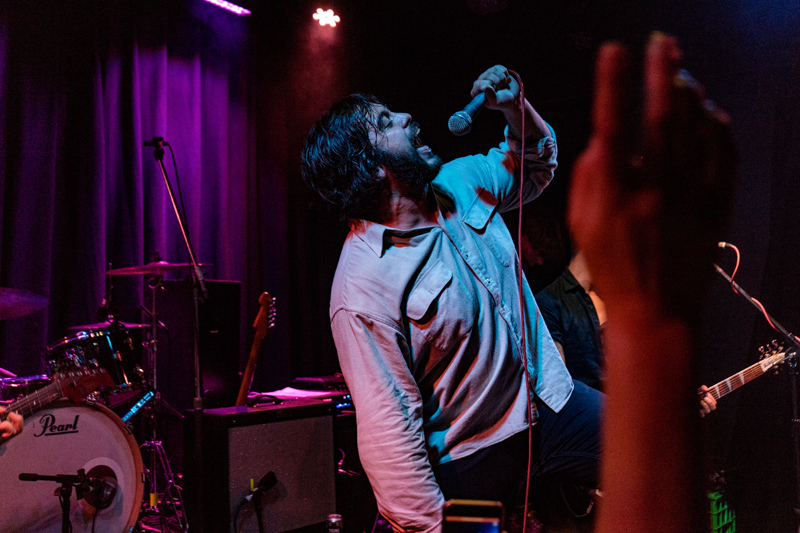 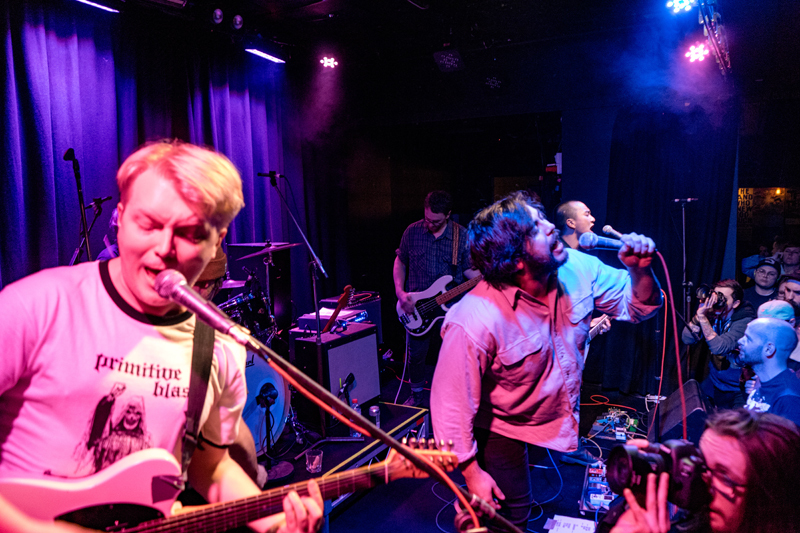 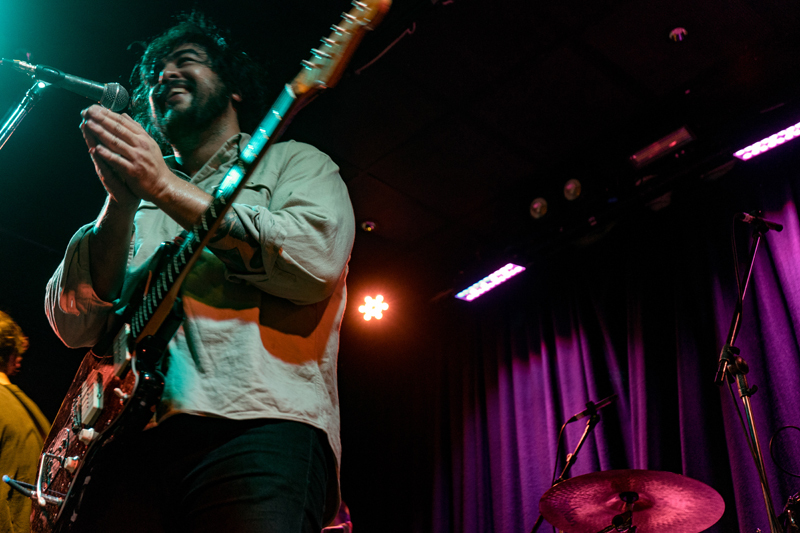 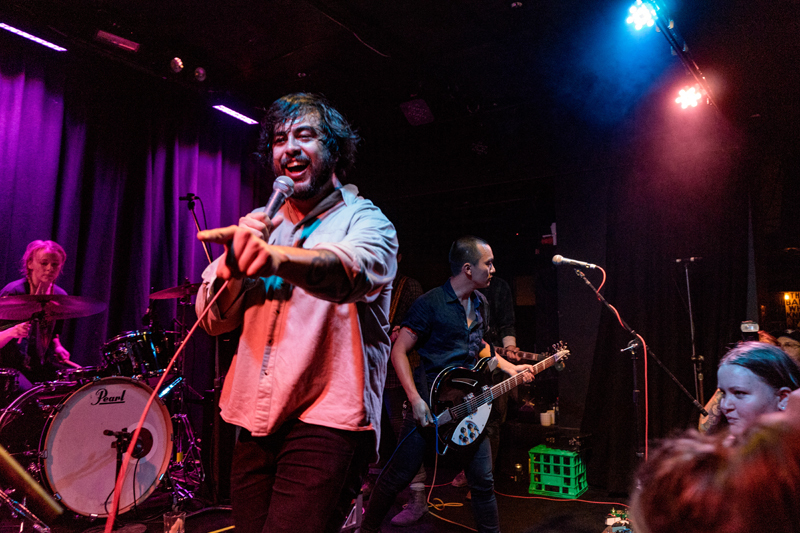 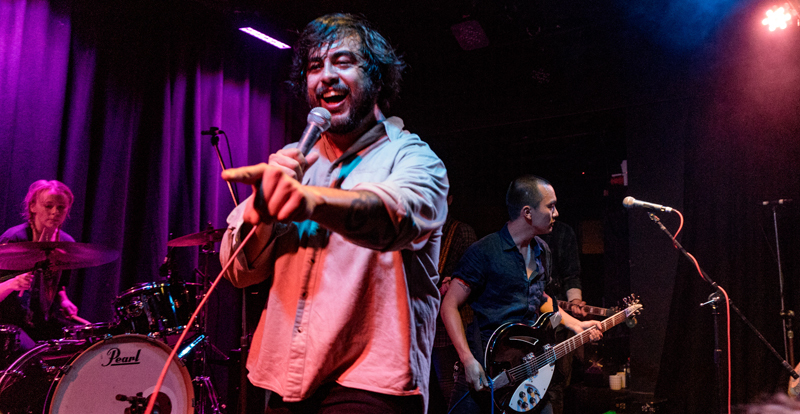 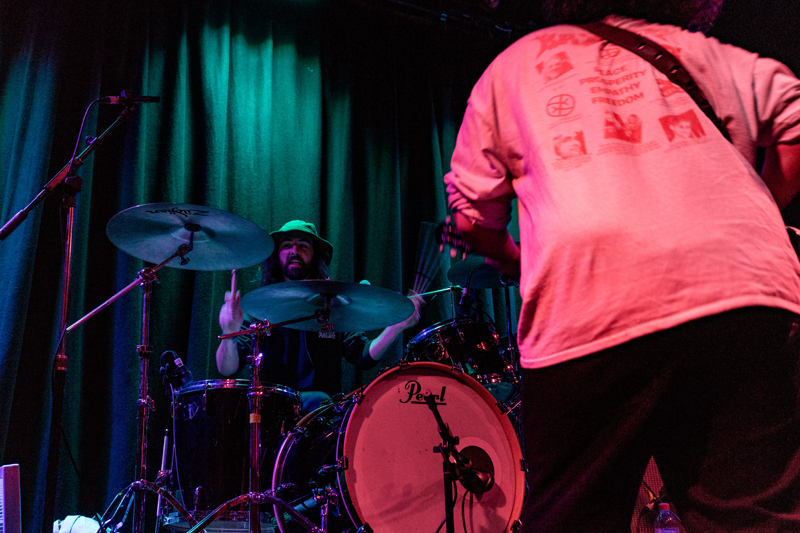 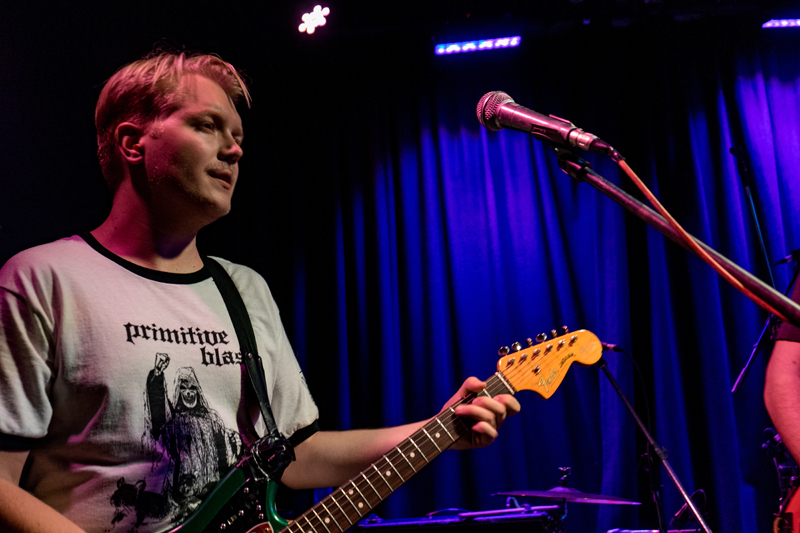 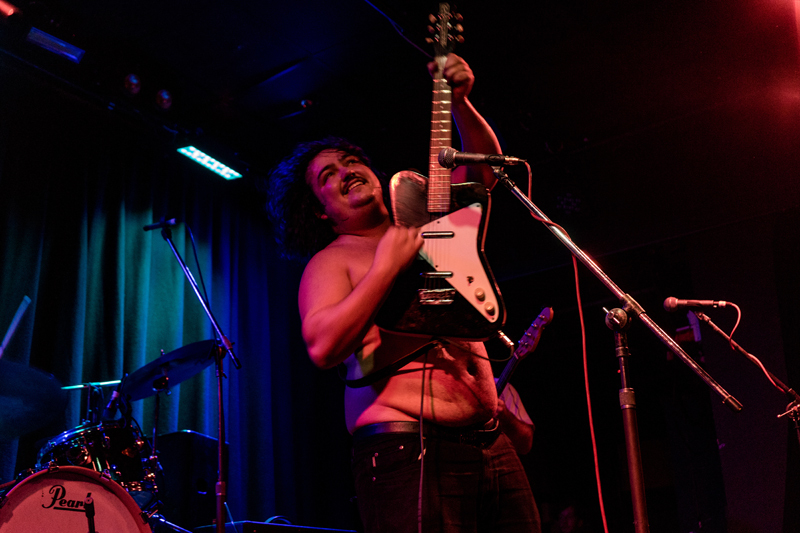 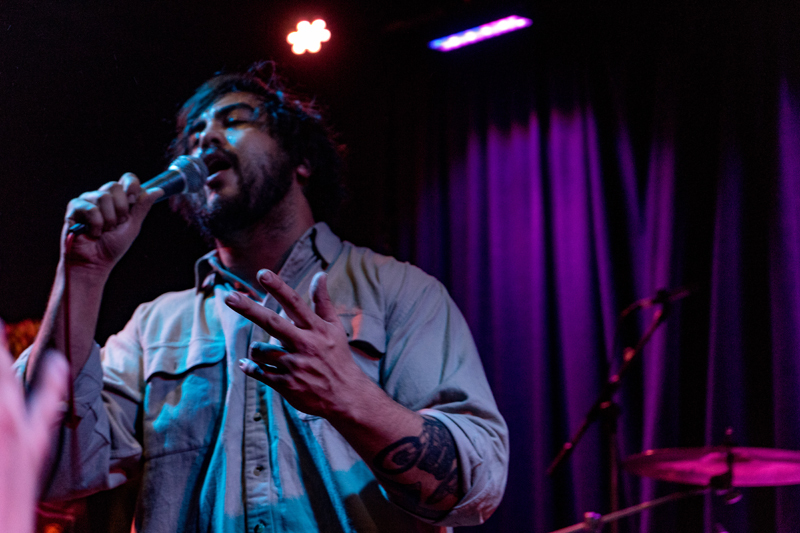 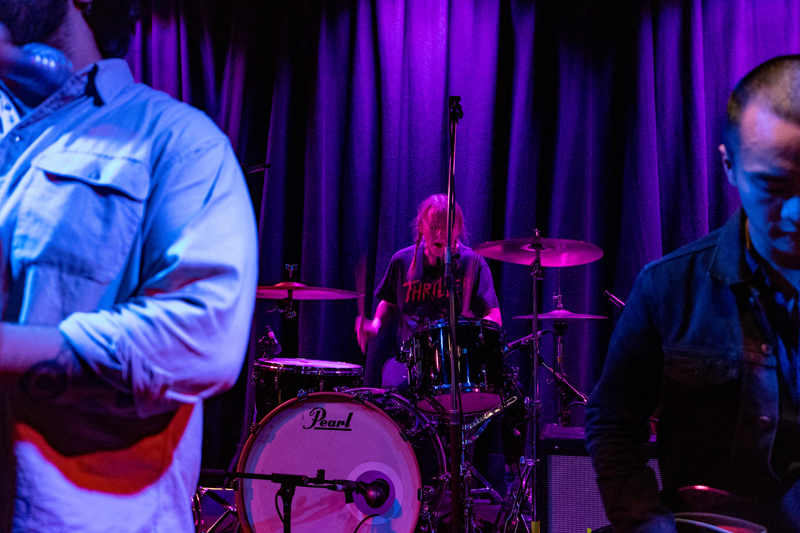 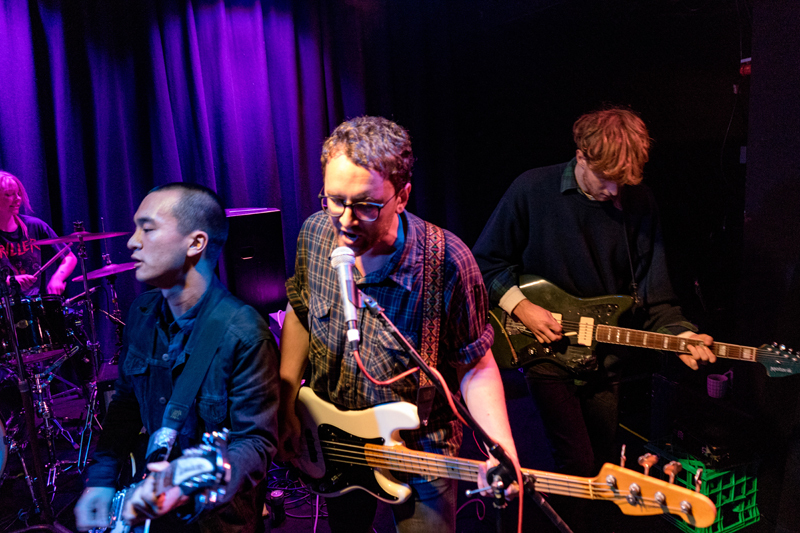 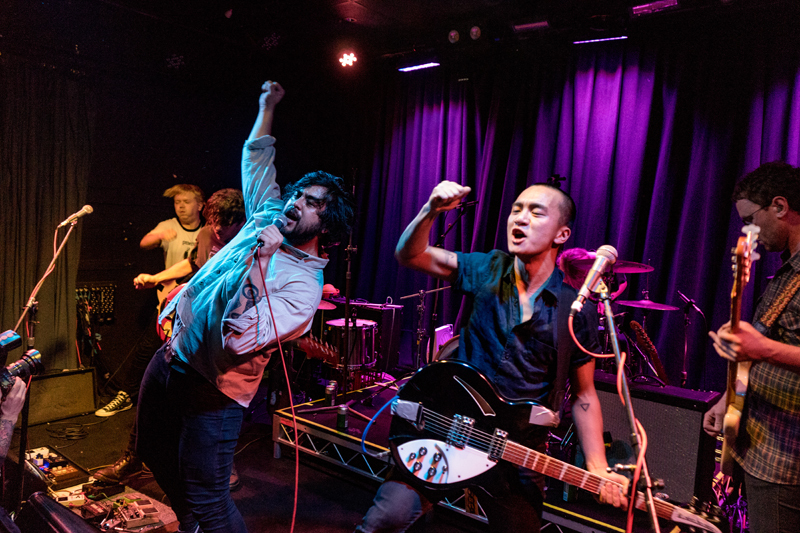 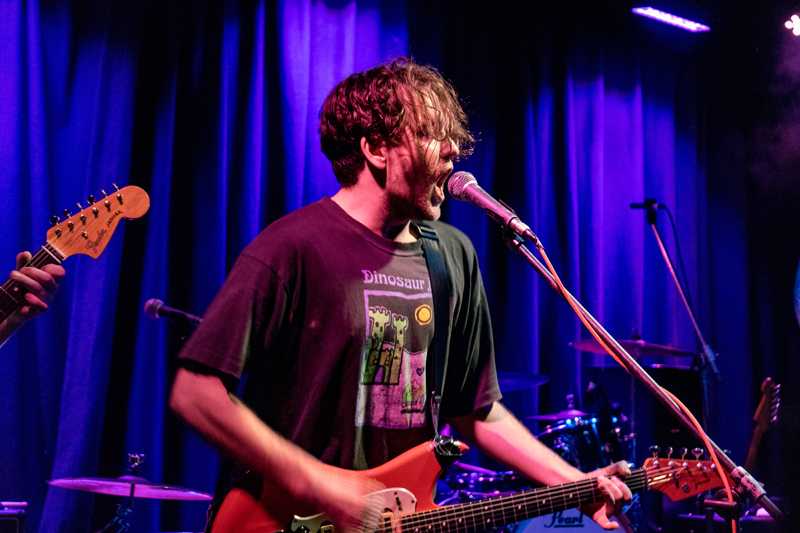 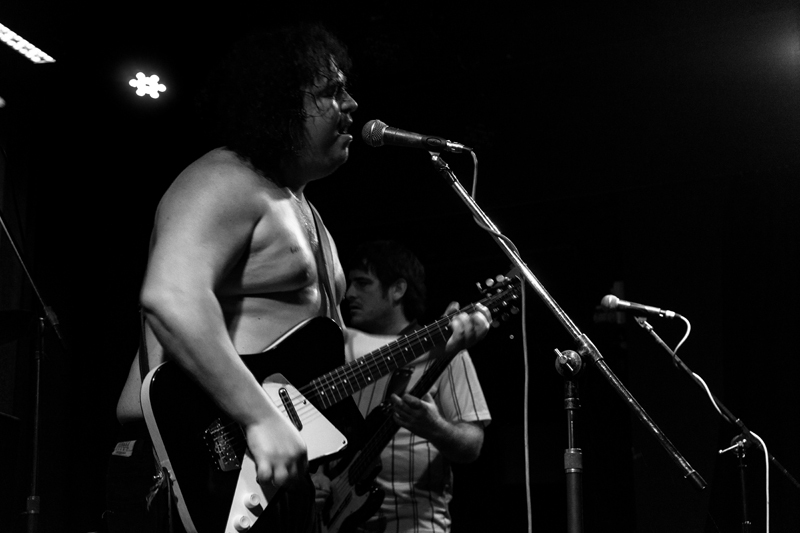 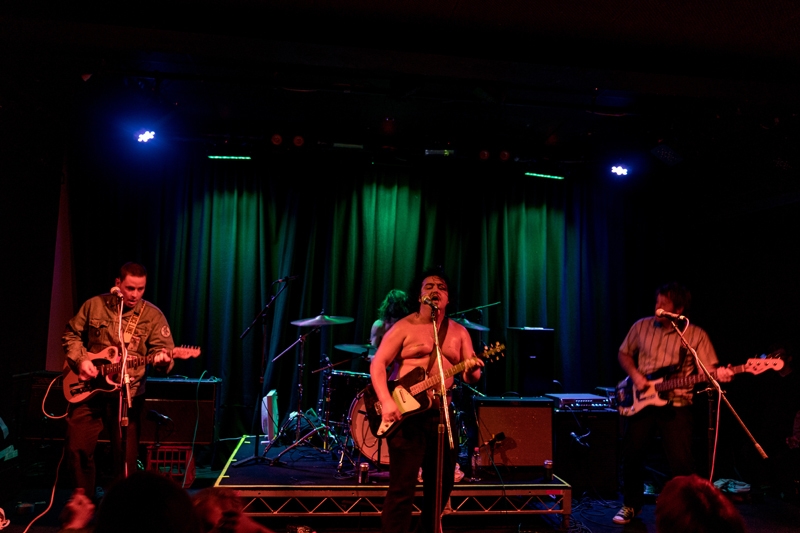 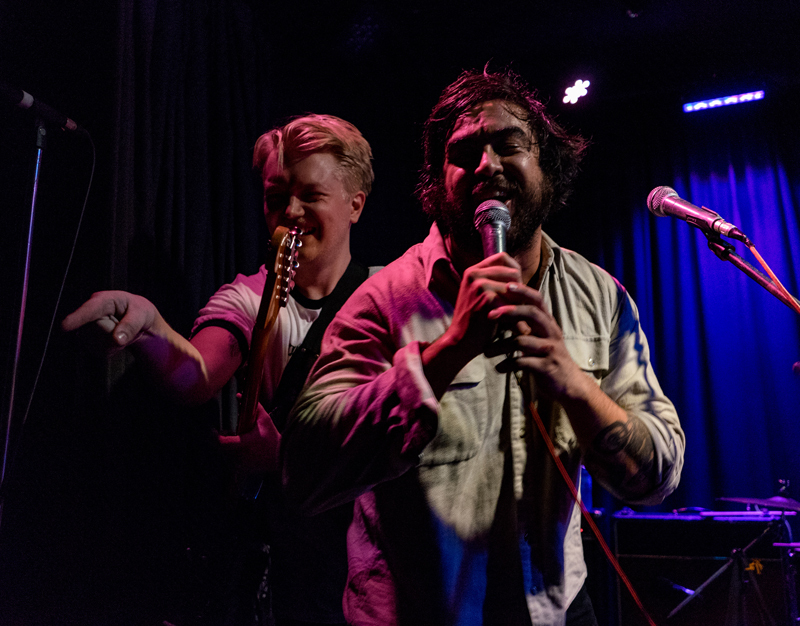 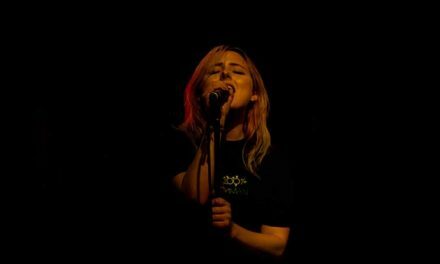 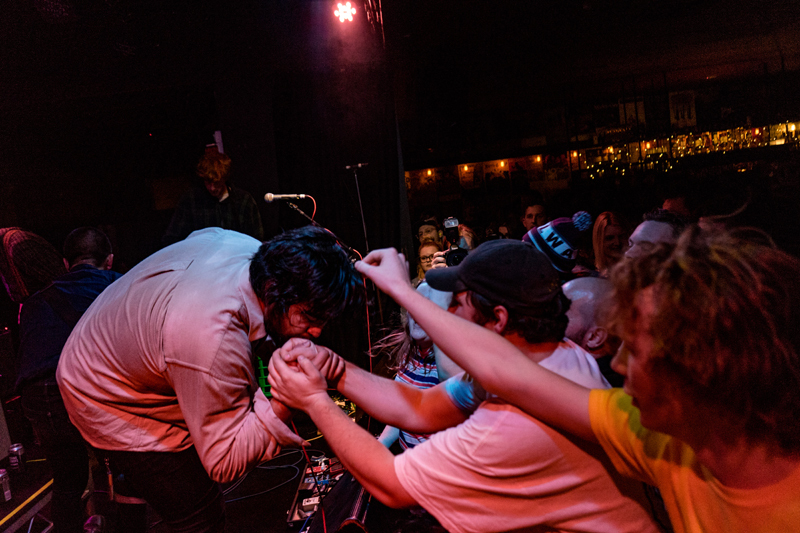 Gee whiz, West Thebarton put on an absolutely blistering show this long weekend just gone; check out STACK‘s snaps of the Adelaide seven-piece, and their delightful and sprightly supports Pist Idiots, in the gallery below. 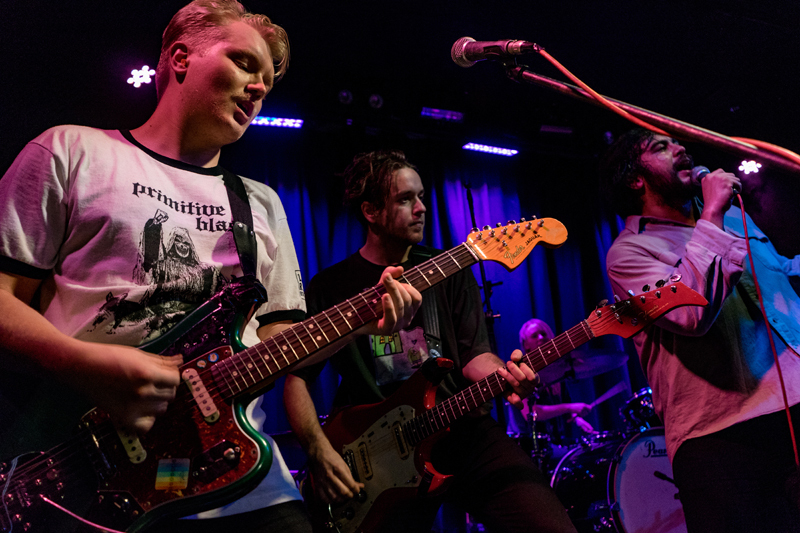 West Thebarton’s Different Beings Being Different is out now. 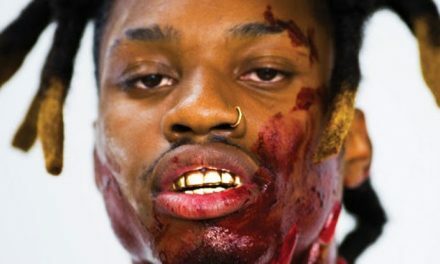 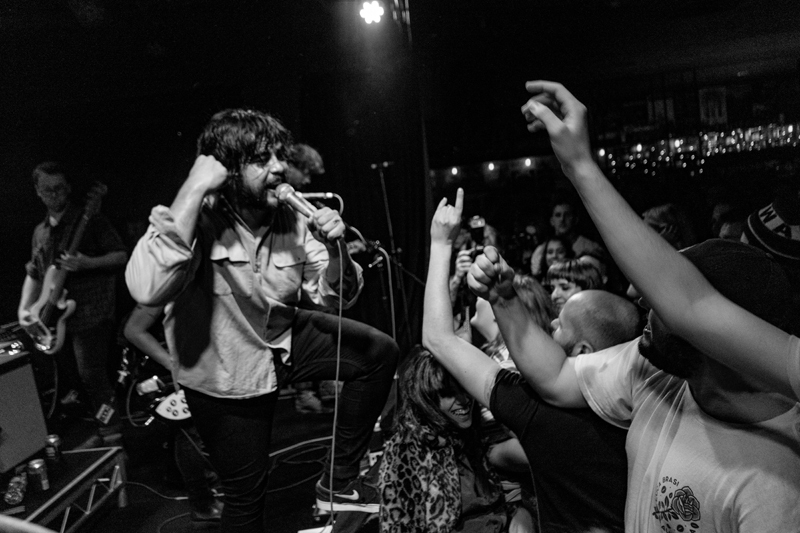 All photographs by Tim Lambert. 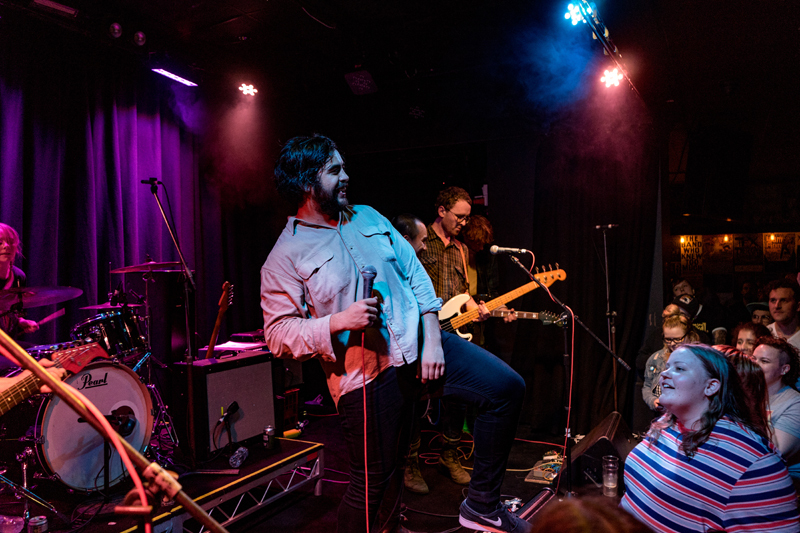 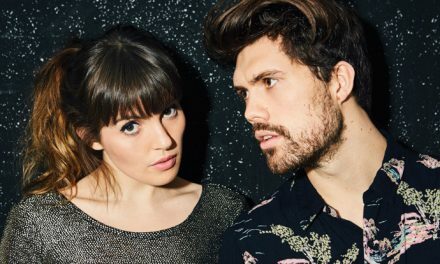 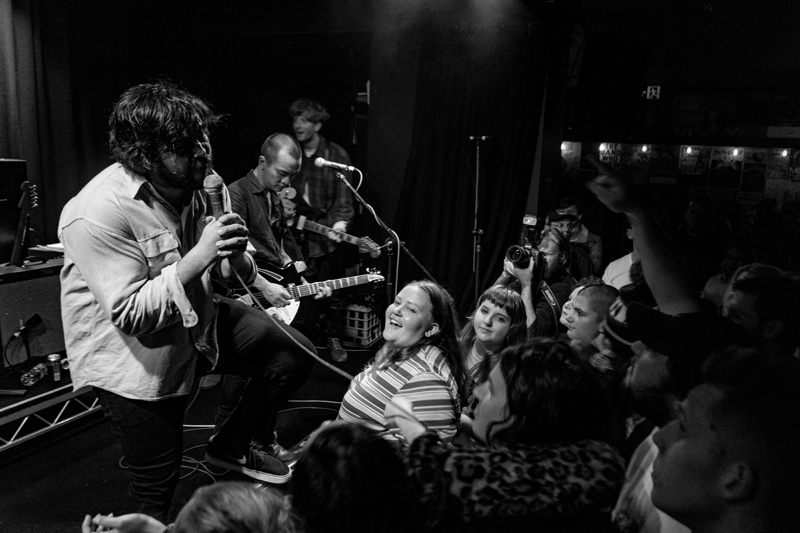 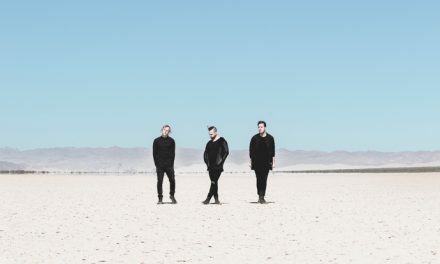 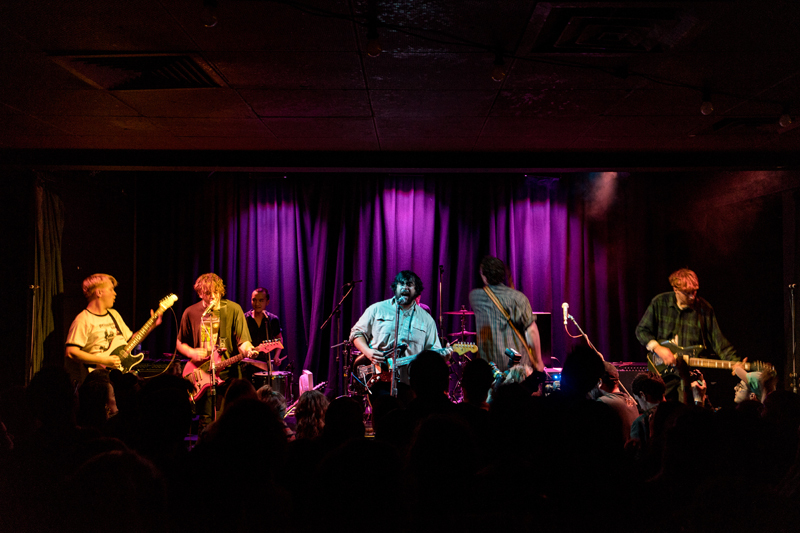 West Thebarton at Northcote Social Club, Melbourne, Sunday June 10, 2018.